Mike: Hi everybody I'm Mike Perusich, Dave Kats and Patrick Hammond with Kats Cnsultants. Thanks for joining us today. 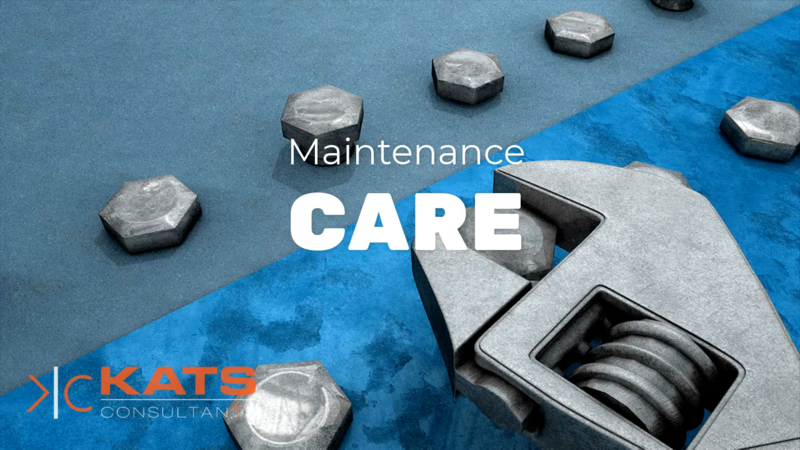 I thought something we ought to really talk about is maintenance care, and the fact that maintenance care is typically not covered by insurance especially Medicare. They don't cover it at all. Most of these companies have very specific rules. Let's throw that out on the table. Dave: One thing with maintenance is doctors think if I quit charging insurance and have the patient pay for maintenance, all my patients, all my maintenance patients are going to quit but I've seen this for 30 years and that is absolutely not true. 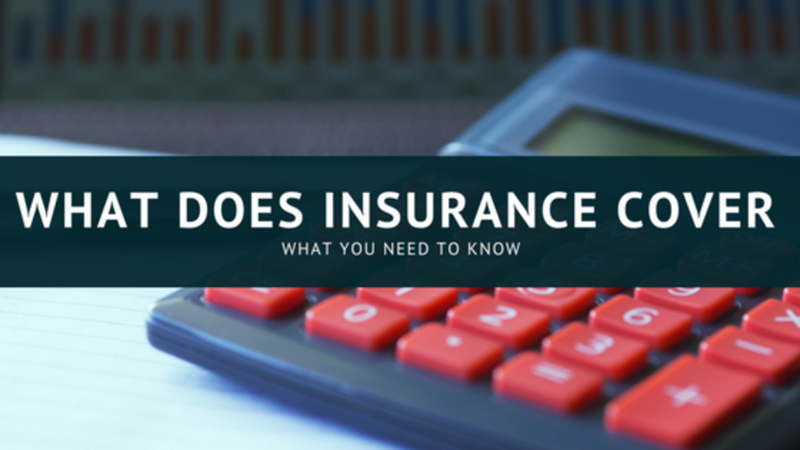 When you convert somebody from insurance paying to once a month maintenance, they're going to stay with you in 95% of the case. Dr. David Kats: Hi, this is Dr. Dave Kats and Dr. Michael Perusich with Kats Consultants and we have a tip for you. We've been noticing that some codes aren't being paid too well right now around the United States. The 97140 is kind of falling into the disfavor with insurance companies, and so we had a meeting we said, what should we do? If the procedure needs to be done you need to do it. What we've done is we've changed a lot of our manual therapy 97140 over to rehab, the 97110. Insurance companies like the 97110 and they'll pay for that pretty much like clockwork in most places. 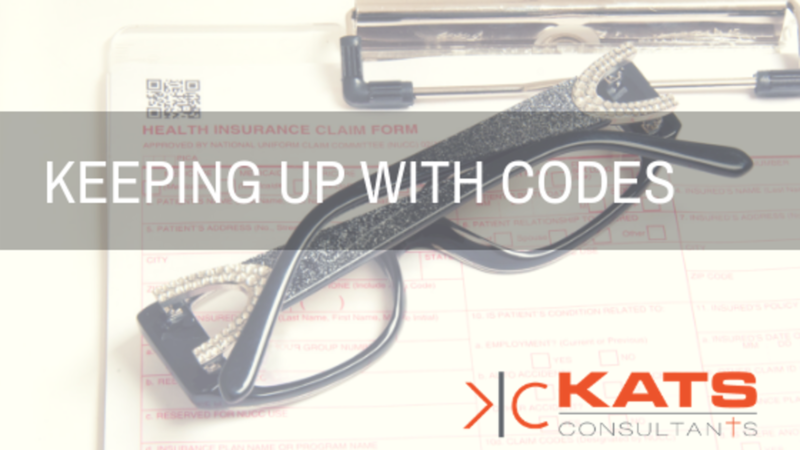 If you have a code that's not being paid for, you need to look at what you can do with that patient that will be paid, so the patient will get more of their care paid for. Especially if it has the same or a better beneficial effect for the patient that is for. There are some other codes that been formed by the wayside.